Google-born “Search Inside Yourself” 2-Day leadership development program for mindfulness-based emotional intelligence comes to Bangkok! Search Inside Yourself (SIY) is a unique two-day workshop that was created and developed at Google and is now coming to Bangkok. 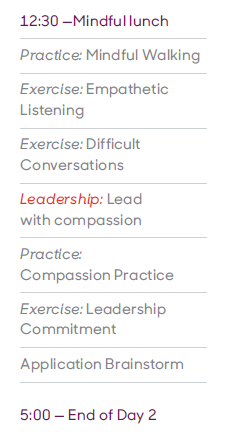 This mindful leadership program will help people develop leadership and emotional intelligence skills needed to intensify focus, manage stress, harness creativity and improve resilience. It has helped to enhance the emotional intelligence and performance of leaders and employees in more than 100 cities around the world since 2012. As a result, people from all walks of life are gaining better self-awareness, improving communication skills and leading with compassion. It all adds up to a greater well-being and happiness. Latchmere Performance Solutions in partnership with the Search Inside Yourself Leadership Institute (SIYLI) is introducing this global leadership and emotional intelligence training program most popular in the Silicon Valley to Thailand for the first time this year. The program will be conducted on October 19-20 in English – with live Thai translation provided. Why organizations and individuals look for SIY? Be resilient in the face of challenge. Unleash creativity and innovative thinking. 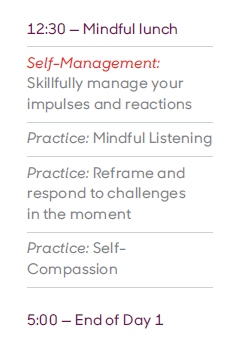 Develop greater self-awareness and emotion regulation. 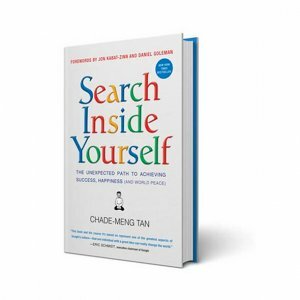 Search Inside Yourself in now approved by the International Coaching Federation. Coaches receive 12.33 Continuing Coaching Education credits when attending SIY! Data from Search Inside Yourself programs show significant improvements across many dimensions: stress reduction, greater performance, leadership development and social skills. For more research-based results of this program, click here. 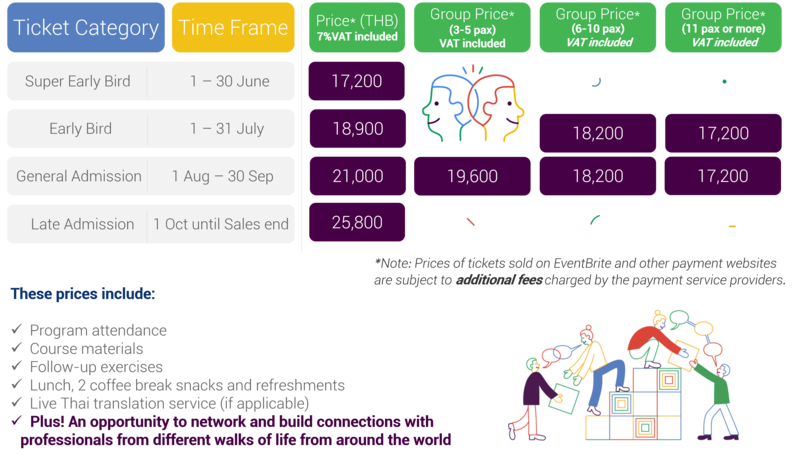 Register now for upcoming 19-20 Octobers SIY Program in Bangkok to save more! Local organizations in Thailand wishing to send their professionals for group ticket prices please contact us directly for invoice and receipt at SIY@latchmeregroup.com, or contact Khun Bhusaba at +66 89 495 9162. Individuals wishing to pay by bank transfer please contact K.Punyupa +66 88 224 1166 or email to SIY@latchmeregroup.com. If you're unable to attend a program that you've registered and paid for, there are 2 options you can take: transfer to another participant, or notify for partial refund after processing fee deduction in the only cases of medical reasons with proof of hospitalization. For more details, please see cancellation policy section on Eventbrite here. 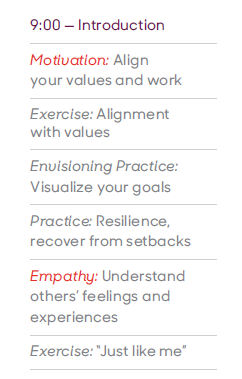 Workplace studies prove that emotional competencies enhance performance, leadership effectiveness, and well-being. 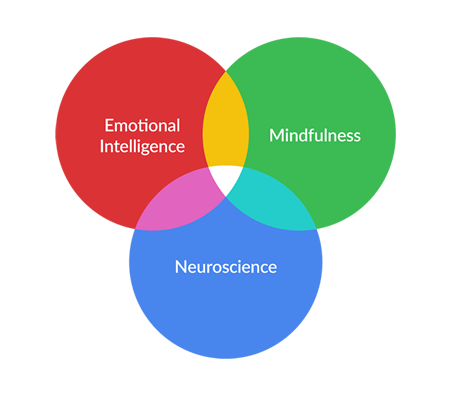 Join us for a highly interactive two-day program followed by a four-week online journey as we explore mindfulness and emotional intelligence for inspiring well-being, collaboration and high performance. Search Inside Yourself in the Media? How Google avoids burnout (and secretly boosts creativity). Wired. 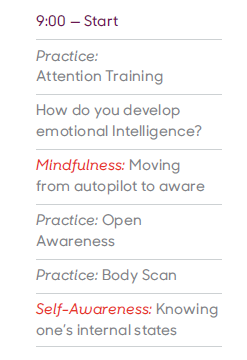 Mindfulness and The Importance of Digital Disengagement. CMO. How harnessing the power of your mind can help you become a better leader. Arabia Inc.
For more press resources, click here. Do You Dream of Creating a more Mindful Company? 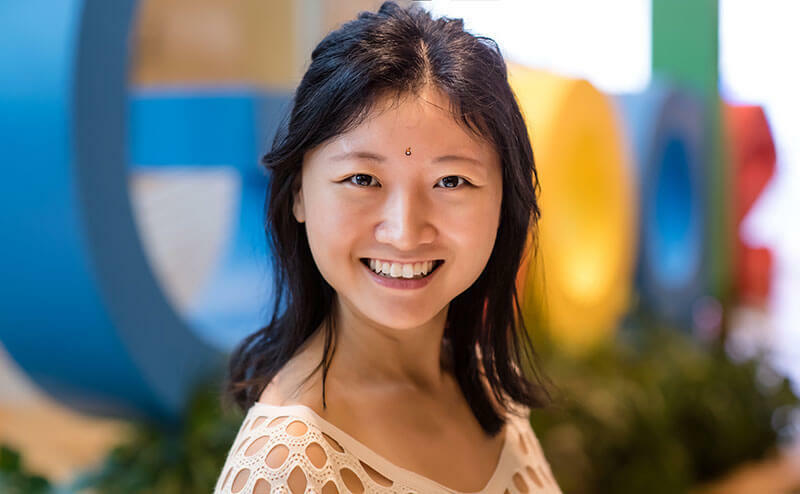 Yizhao has been delivering mindfulness classes and strengthening well-being communities since she was 14 years old. A native from China, Yizhao is well-travelled and worked as an HR consultant including 11 years in Europe and 4 years in South East Asia. Her last position at Google enabled her to learn and teach deep mindfulness courses at Google offices globally. She has played a key role in bringing Search Inside Yourself to China and the Kingdom of Bhutan. Her SIY teaching services to executives and interested individuals allow her to have travelled to more than 20 countries in recent years. Marc is Co-Founder, former CEO and Emeritus Board member of SIYLI He is the author of Know Yourself, Forget Yourself; Less: Accomplishing More By Doing Less; and Z.B.A. Zen of Business Administration: How Zen Practice Can Transform Your Work and Your Life. 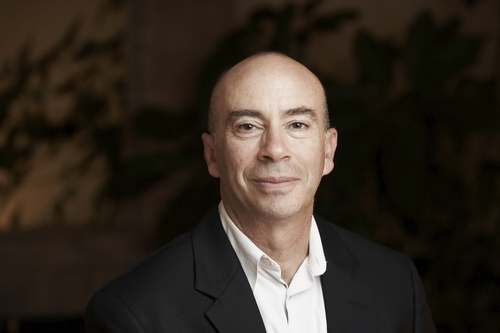 Marc is the founder and CEO of ZBA Associates LLC, a company that provides executive coaching, consulting and keynote-speaking services to businesses and nonprofits. Clients include Google, Twitter, the City of San Francisco, Stanford and Global Fund for Women. He facilitates retreats for CEOs, business leaders and management teams and has co-led Company Time retreats for business leaders for the last decade. He was the founder and former CEO of Brush Dance, a publisher of greeting cards, calendars and gift items with spiritual themes and artwork. He spent 15 years nurturing Brush Dance from an idea in his garage to a multi-million-dollar publishing company with worldwide distribution. Marc is the former director of Tassajara Zen Mountain Center and was a resident of the San Francisco Zen Center for 10 years. He received his MBA from New York University and studied psychology as an undergraduate at Rutgers University. He is a long-term member of Social Venture Network. Since 2012, SIYLI has reached a variety of incredible clients across the education, technology, health care, energy, insurance and entertainment sectors. These are some of SIYLI clients. This is the event that I'm looking for!